We’re proud to have a loyal team with a friendly, honest approach to customer service behind us. We’ve been serving Yorkshire homeowners for over 25 years and have always striven to make the installation process as hassle-free and enjoyable as possible. We’re a local, independent company, so showing our customers they’re valued is extremely important to us! Many of our employees joined us through our apprenticeship scheme and, ever since then, we’ve invested heavily in their technical skills and customer-focused approach. It’s fantastic to have such a skilled, professional team on board. 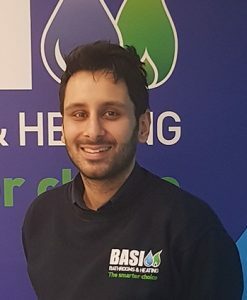 Harminder has been with BASI since 2004. His role involves managing installations and making sure everything runs smoothly. He provides fitters with the materials and resources needed to complete each project on time. Harminder stays in touch with customers, making sure they’re completely satisfied. Chris is responsible for creating your dream bathroom. He visits your home to listen to your ideas and help you choose the bathroom that’s right for your space. From your selections, he creates a design complete with realistic 3D images. Once the design and quote is secured, he’s on hand to make sure the installation runs smoothly and your requirements are met exactly. 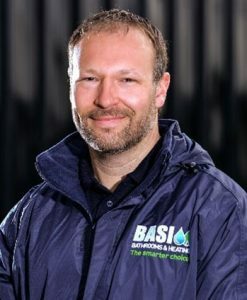 Ben is an experienced bathroom fitter with over 15 years in the industry. 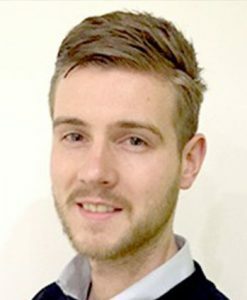 He has multiple skills including plumbing, tiling, joinery and plastering. Ben will make sure your bathroom is installed to the highest standard and exactly as required, leaving you with your dream space. 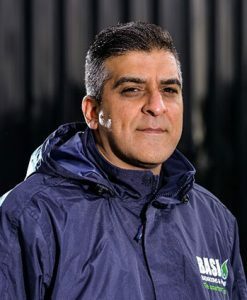 Charnjit is one of BASI’s longest serving employees with over 20 years’ experience. Charnjit is skilled in all aspects of bathroom fitting and has a passion for quality that means his bathroom installations are always of an impeccable standard. Simply browse through our beautiful range to select the style that’s right for your home and our team will make it a reality. Alternatively, if you’re looking for some ideas, visit our Bathroom BASIcs blog for design ideas, trends and images to help you get started.